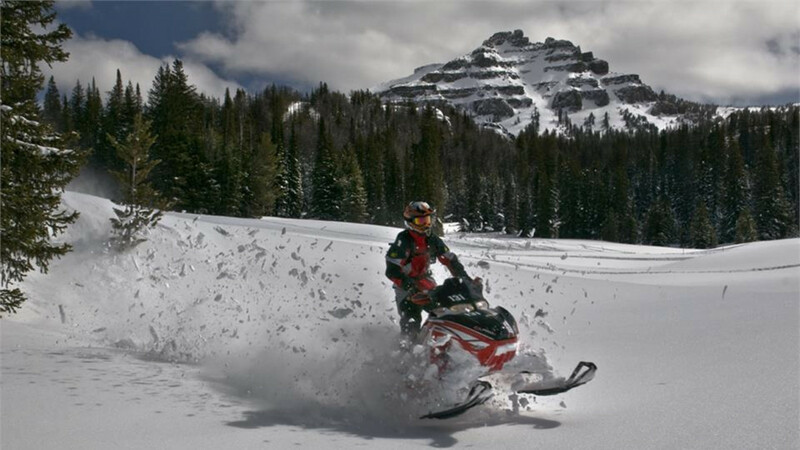 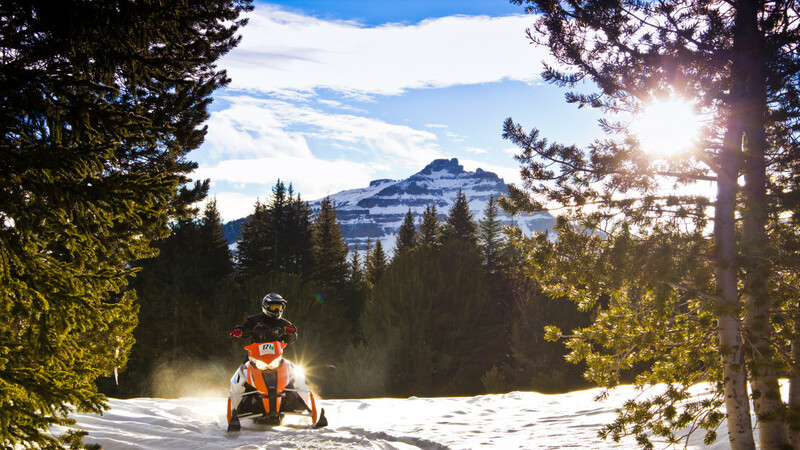 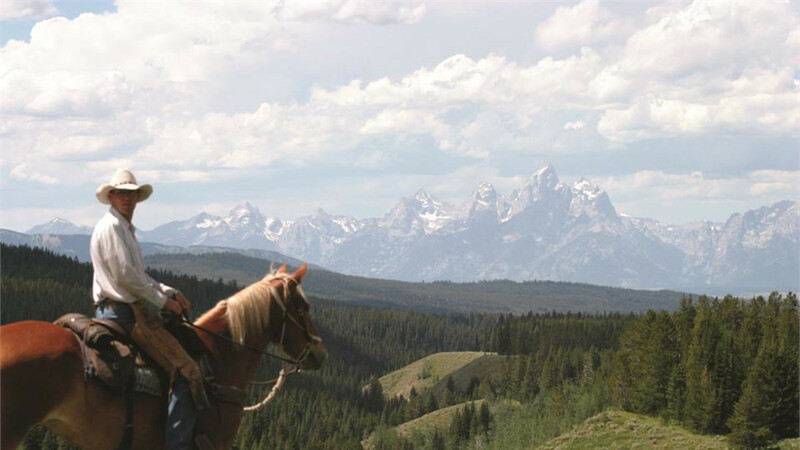 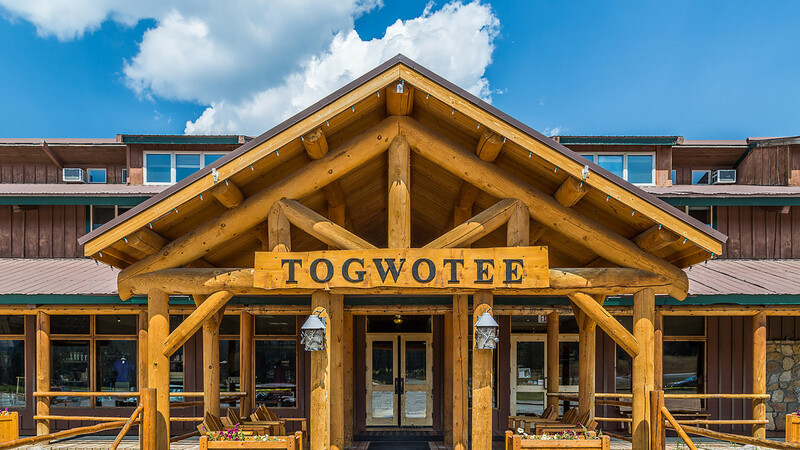 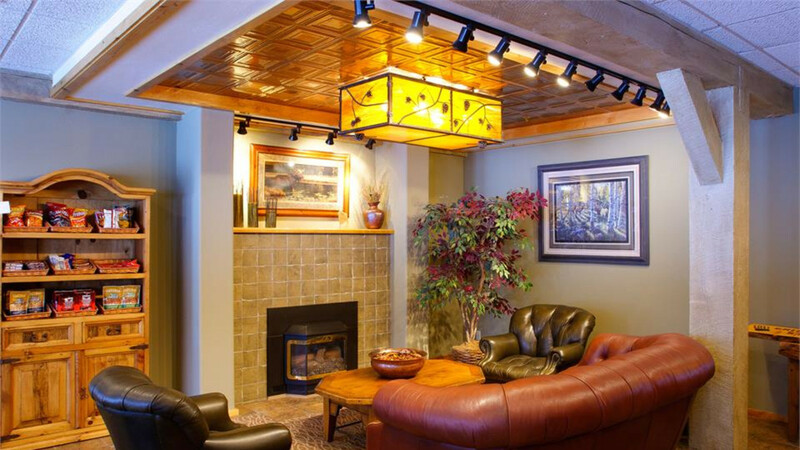 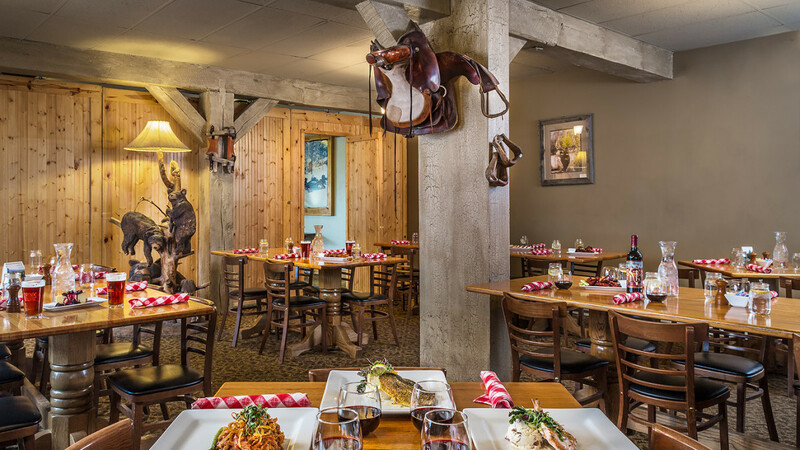 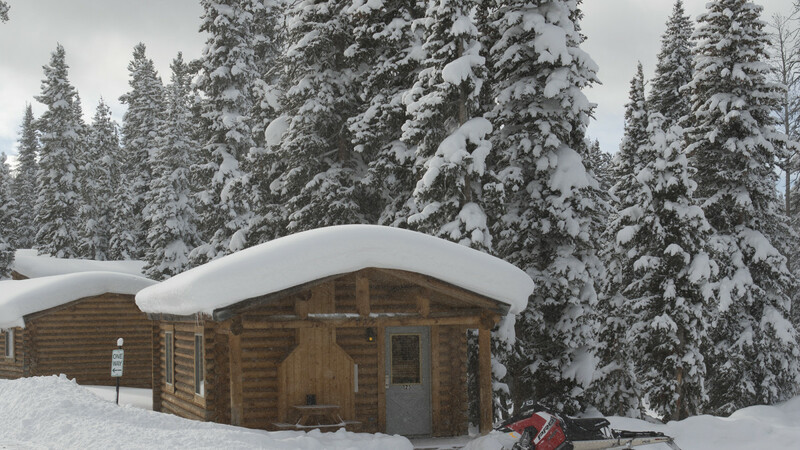 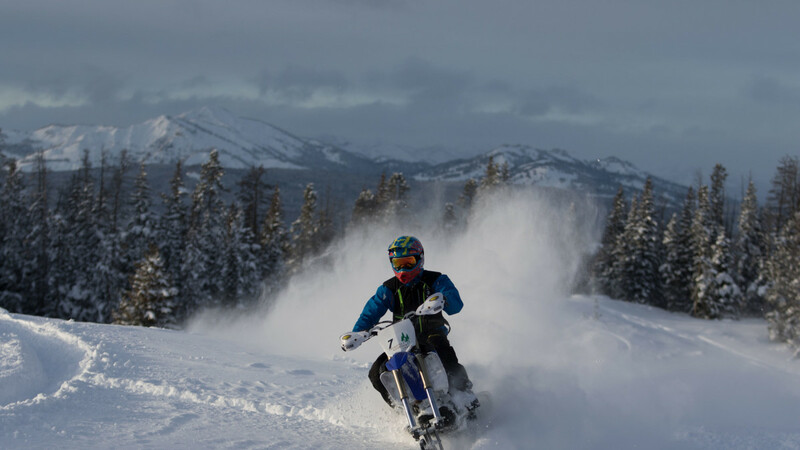 Togwotee Mountain Lodge, located in Moran, WY near Yellowstone and Grand Teton National Parks, welcomes guests with year-round western adventure. 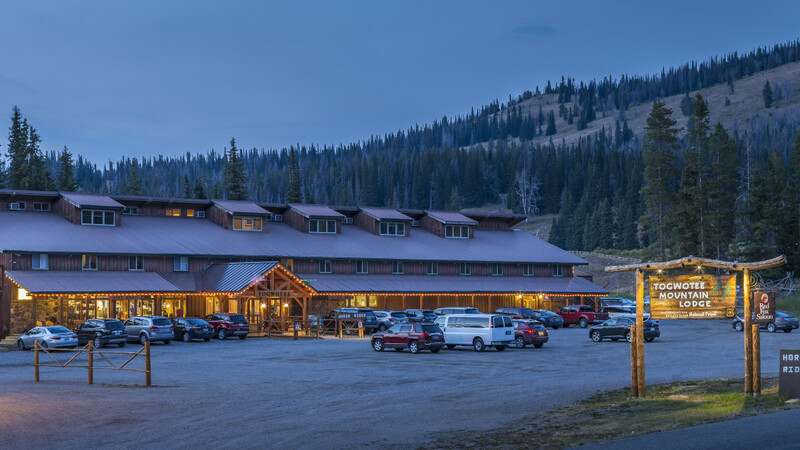 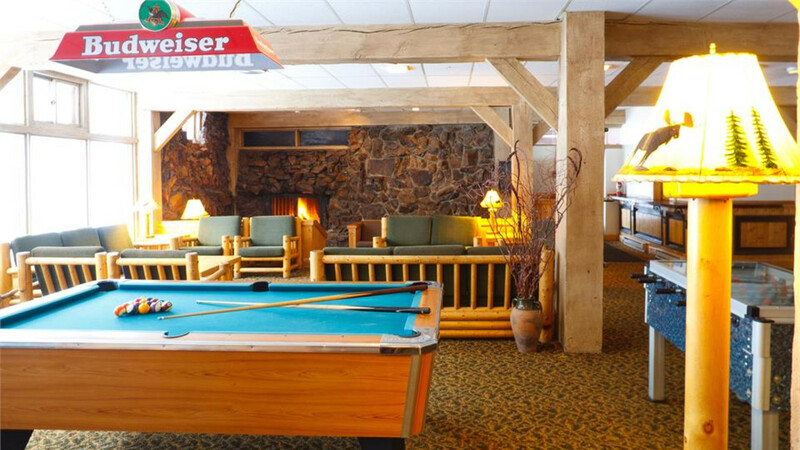 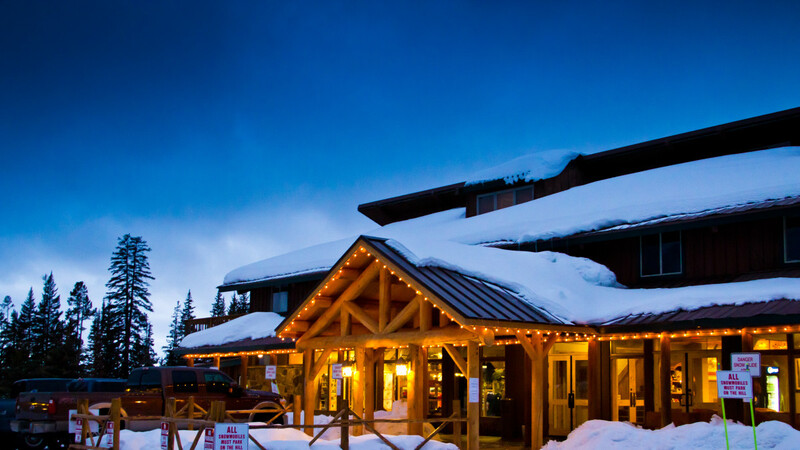 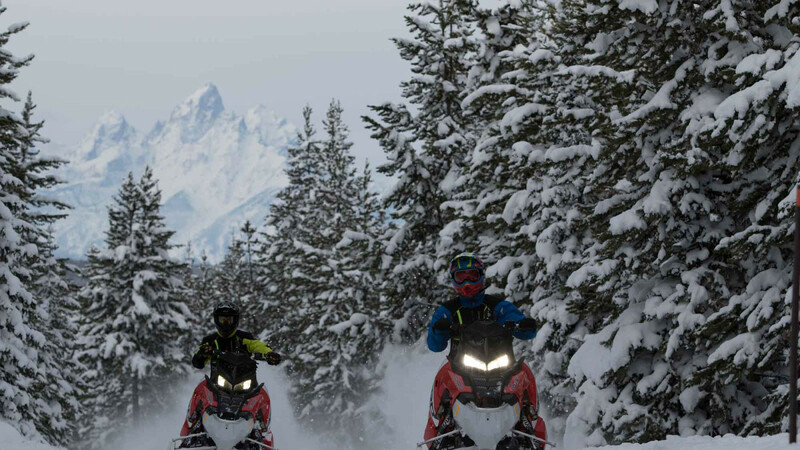 We’re a full-service mountain resort with a variety of lodging options that cater to individuals and families who want to enjoy the beauty of Wyoming national parks, take advantage of the endless outdoor activities, or just relax in some of the most pristine wilderness in the world. 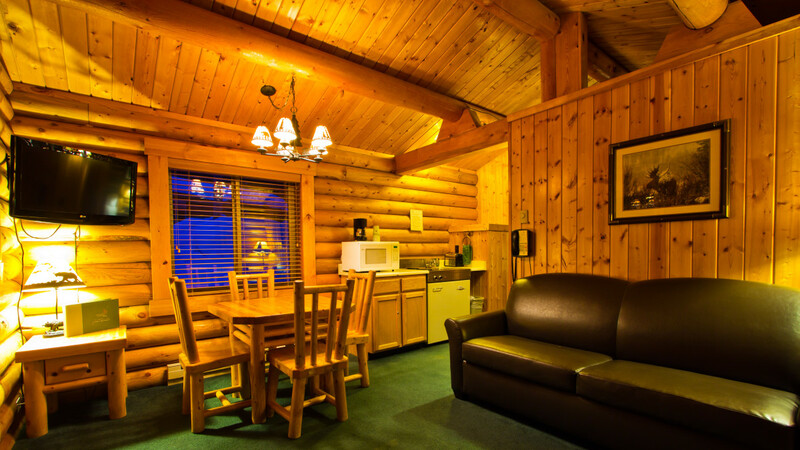 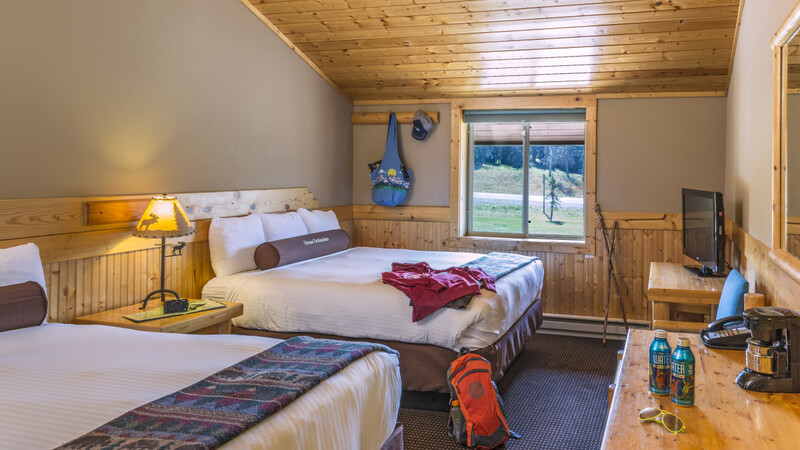 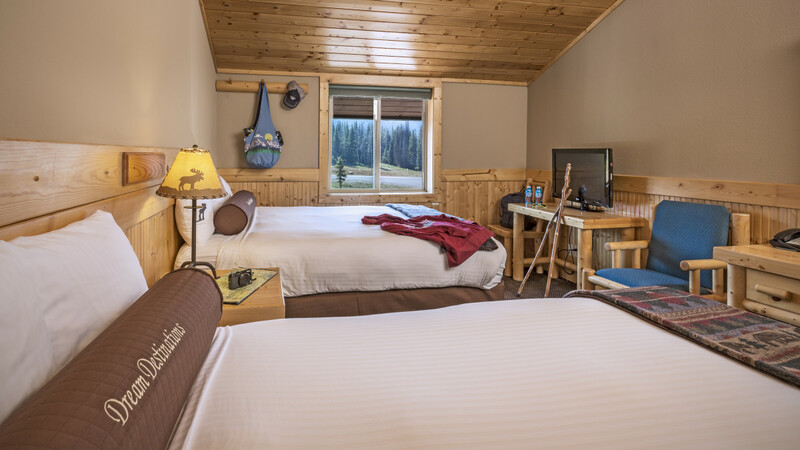 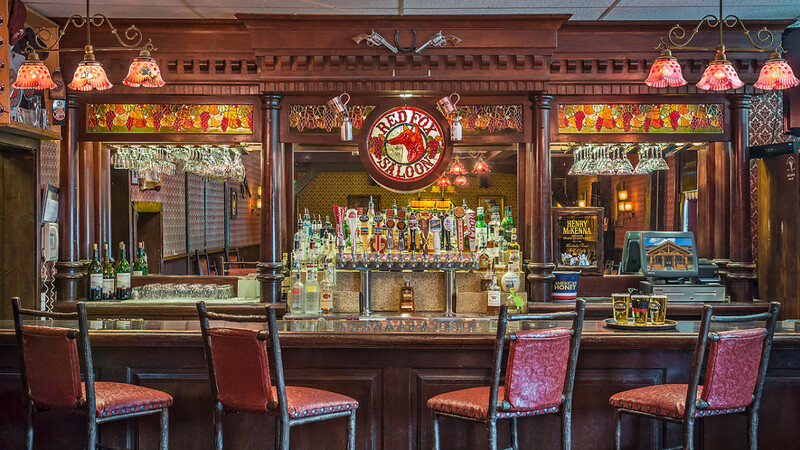 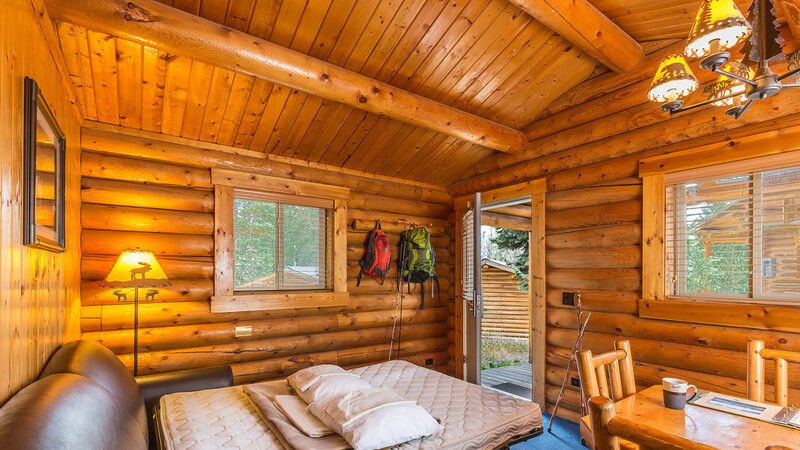 Our full-service lodge offers a great dining room, western style saloon, 35 modern guest rooms finished in white pine – giving them a warm, western feel and 54 cozy cabins with a living room, bedroom, kitchenette, and bathroom. 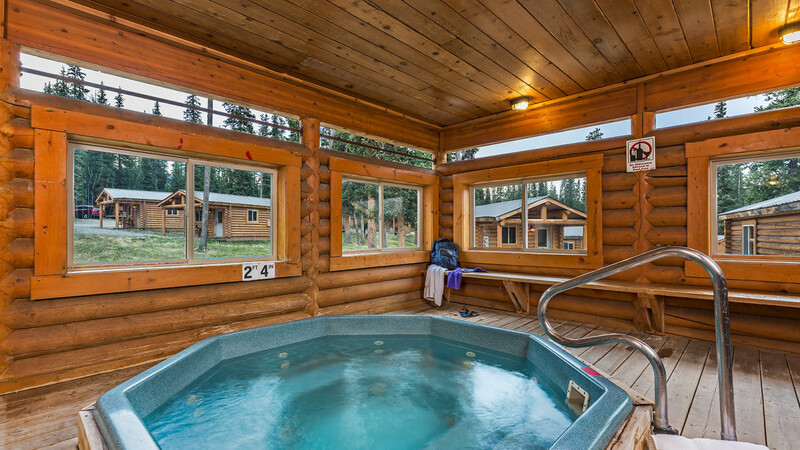 After a day of exciting activities, guests are welcome to unwind in one of the lodge’s eight-person hot tubs.